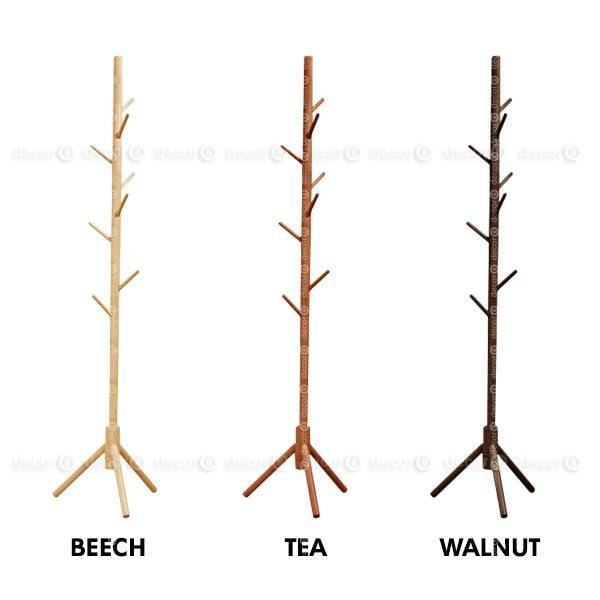 Organize your interior with the Tree Wood Coat Stand. 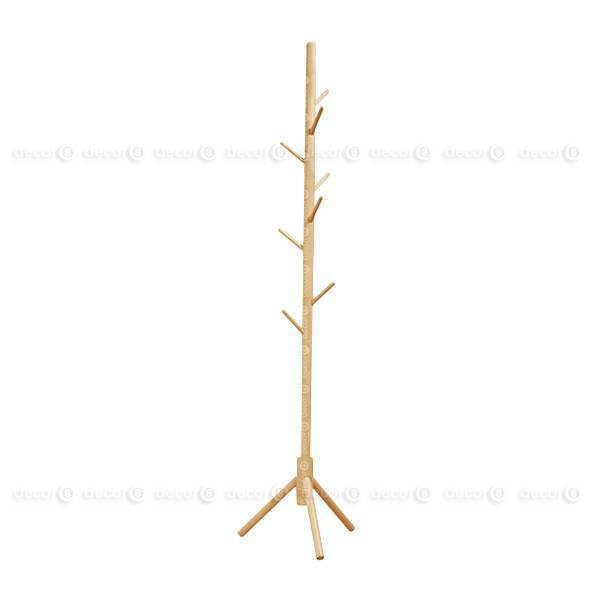 This affordable, contemporary coat stand mimics a tree with branch like hooks to organize your coats, jackets, hand bags, belts, scarves and the like. With a minimal leg footprint of 40cm, this coat stand fits seamlessly at entryways, living rooms, dining rooms, bedrooms, and offices providing a stylish and contemporary accent to your interior.